The magnitude of the change in America's relationship to marijuana can't be measured in only economic or social terms: There are deeper shifts going on here - cultural realignments, social adjustments, and financial adjustments. 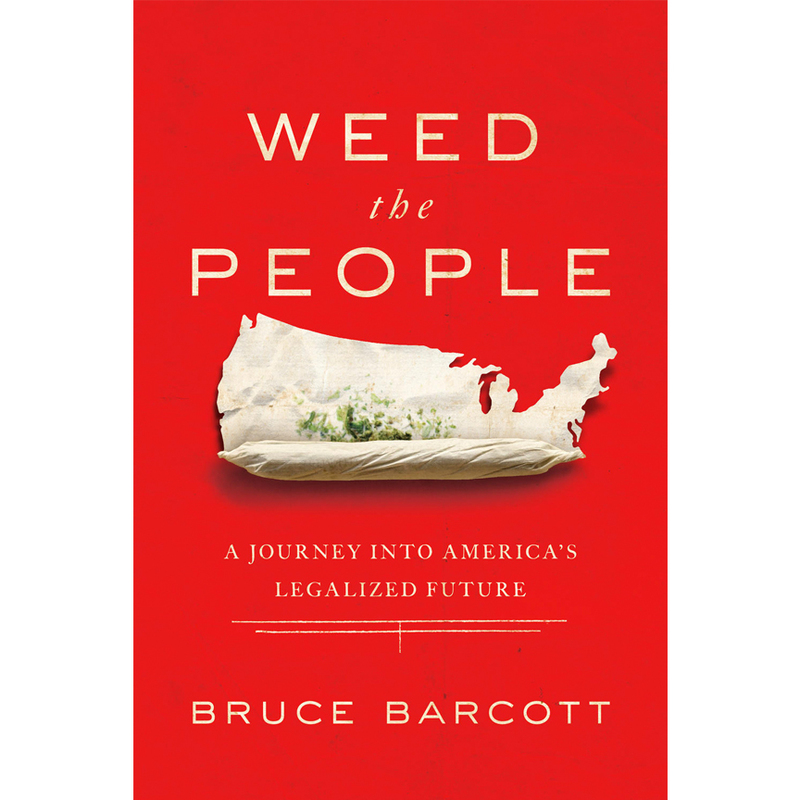 The place of marijuana in our lives is being rethought, reconsidered, and recalibrated. Four decades after Richard Nixon declared a War on Drugs, that long campaign has reached a point of exhaustion and failure. The era of its winding down has arrived.